VLC 2.0 Released With Extensive Technical Improvements, New Mac UI And More – Download Now! 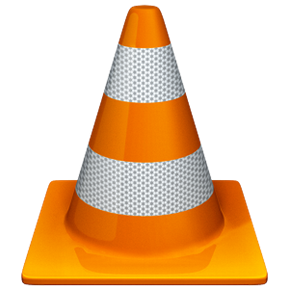 VLC is, without a shadow of doubt, one of the most popular media players available. Combining a sleek, simplistic interface with the ability to play seemingly any audio or video file, its underbelly of rich features have seen the application become an essential utility to the masses. Most of the stock applications bundled with our favorite operating systems are incredibly limited. iTunes doesn’t like FLAC, .avi, wma, .ogg – in fact, pretty much nothing except the formats which iTunes Store releases; while the famous Windows Media Player has long been renowned for throwing up incessant codec errors – much to the dismay of PC users. 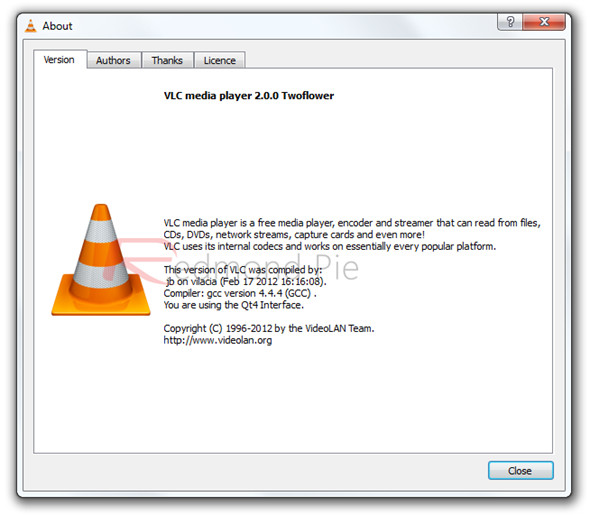 After three-and-a-half years’ work, VLC 2.0 has now been released for Windows, Mac, and Linux. Whenever you see a ‘point naught’ update, you know you’re generally in for a significant overhaul, and VLC’s doesn’t break the mold at all. There are a whole host of new features, optimizations, as well as a completely rethought Mac UI. Despite VLC’s reputation for handling literally anything thrown at it with aplomb, version 2.0 brings support for even more formats while enhancing the handling of older formats such like H.264, MPEG-4/Xvid and WebM. There’s new multi-threaded decoding, support for 10bits codes and WMV image, improved integration of the RealVideo and Real Formats as well as better support for FLAC – a definite win for the audiophiles amongst us. To be fair, as great as the vast array of technical housework put into version 2.0 is (the aforementioned only accounts for a fraction of the total improvements), one of our favorite changes is, without a doubt, the new Mac user interface. OS X is often commended for its violent simplicity, and with Mountain Lion looming, VLC certainly looks as though it will slot it like a glove to the fruit company’s sleek visuals.